The design and build project involved the reconfiguration of the existing unit, previously McKenzies (NI) Ltd to form a new processing and storage facility for Terumo BCT Ltd. 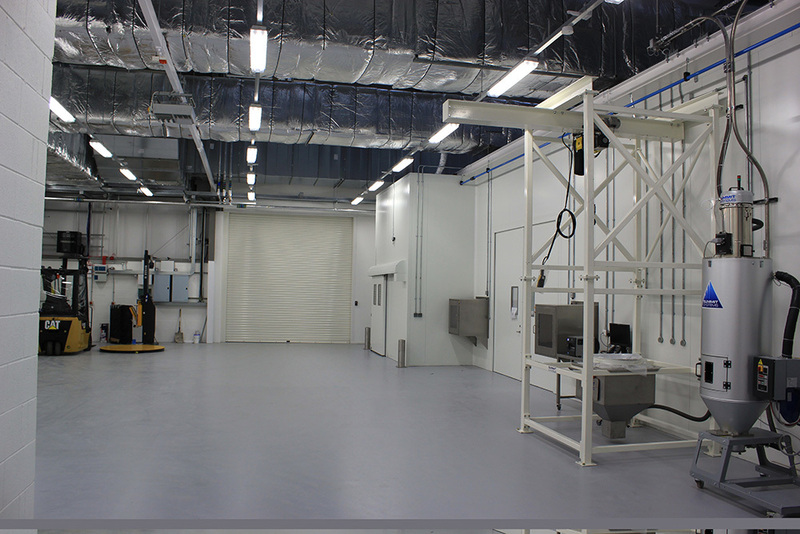 The project involved the redevelopment of a unit with a new steel portal extension to provide additional storage and the construction of a clean room within the existing footprint of the commercial unit. 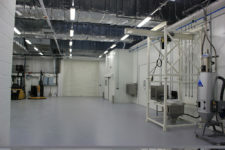 Associated site works, piled foundations with pads, structural steel and M&E works also formed part of the works to establish the clean room and its working environment. The extension was cladded to match the existing structure. 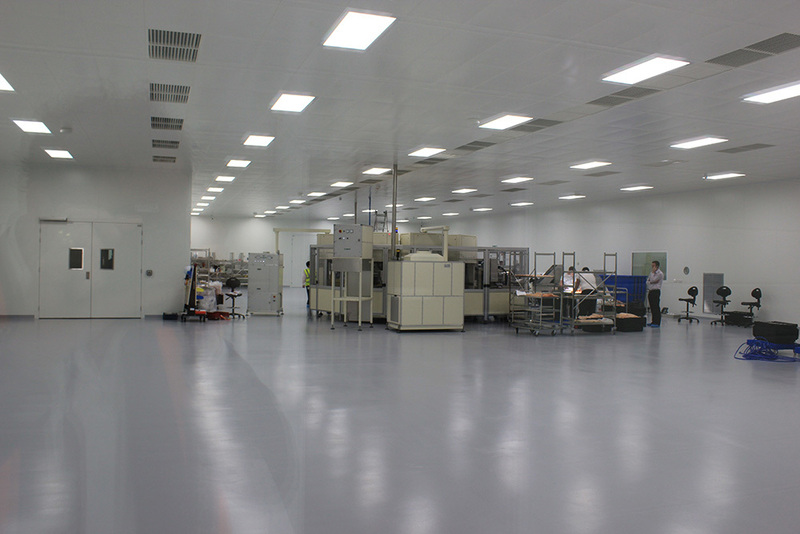 The existing office areas underwent refurbishment as per the Client’s requirements. 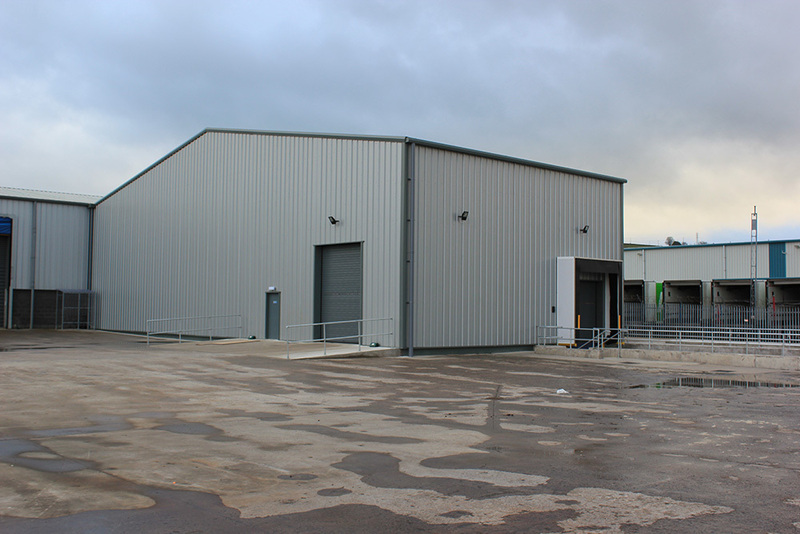 The works included the extension of the existing McKenzies unit, provision of new dock leveller into the new extension and the installation of a clean room with associated M&E services to accommodate the operational requirements of the client. Construction of new boiler house, switch room and compressor room to the gable end of the unit to accommodate the newly installed services also formed part of the works. 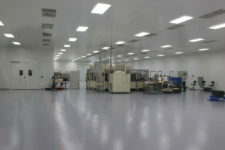 The footprint of the clean room facility is 800m2 and the new warehouse is 650m2.